SIR David Attenborough - come on down. Central Queensland tourism bodies are negotiating with the documentary icon to bring him back to the Southern Great Barrier Reef. The 88-year-old visited the region in 2010 and there are hopes he will film part of his new TV series here. Titled David Attenborough's Great Barrier Reef, the three-part one-hour productions are BBC1 and Atlantic Productions specials. 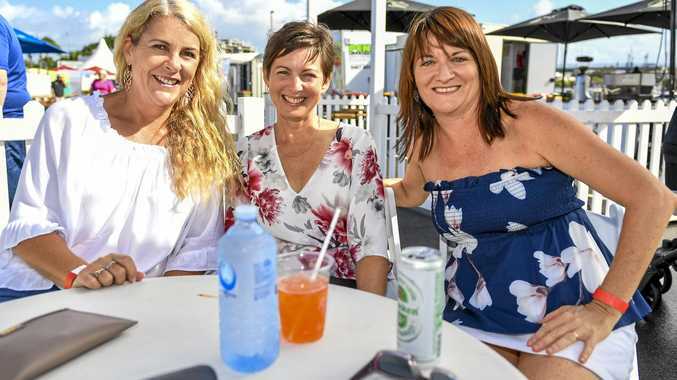 Gladstone Area Promotion and Development CEO Glen Churchill yesterday revealed the organisation, along with Capricorn Enterprise and Bundaberg North Burnett Tourism, was working with Tourism and Events Queensland to get the star here. Mr Churchill said he was optimistic of success. "We're working to do everything we possibly can to get David back here again," he said. "It will be pleasing to see someone of such esteem - such a learned person -come into our region. "We know he will come to the Southern Great Barrier Reef - it's the jewel in the crown for the Great Barrier Reef because our islands are right on top of the coral caves." 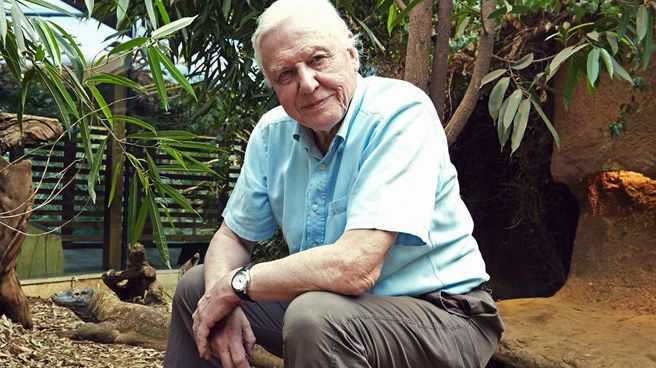 Gladstone radio announcer Rob Kidd urged Attenborough to focus attention on the coastline from Rockhampton to Gladstone. "It has to include the southern part of it - if you're going to include one part of it you've got do the whole thing," Kidd said. "Anywhere from the north of Rockhampton down to Bundaberg should be included." Toolooa Attenborough fan John Webb said he could not wait for the star to visit. "He'd educate the public around the world," Mr Webb said. Gladstone resident Davsnik Anton said Attenborough would shine a light on the local environment. "Yes (he should visit) so people can become aware of environmental issues at the reef," he said. Attenborough said he loved the "rainforest of the ocean." "People say to me, 'what was the most magical thing you ever saw in your life?' …and I always say without a word of exaggeration 'the first time I was lucky enough to scuba dive on the Great Barrier Reef'," he told media outlets this week. BBC1 and Atlantic Productions did not respond to The Observer's request for comments on Thursday.